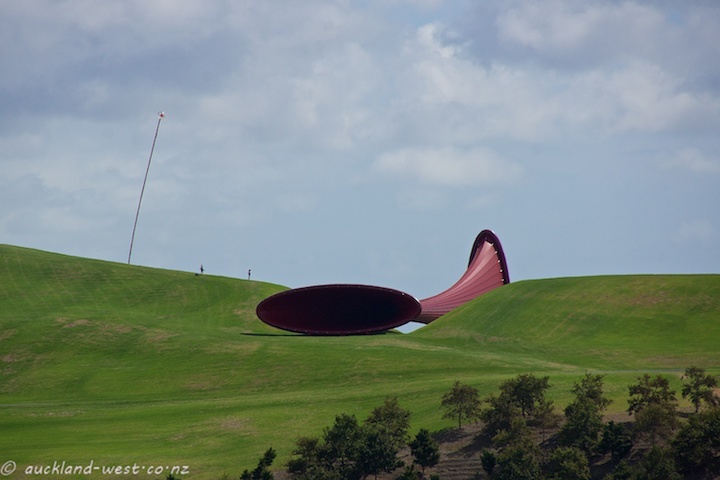 Another giant sculpture from the Gibbs Farm. 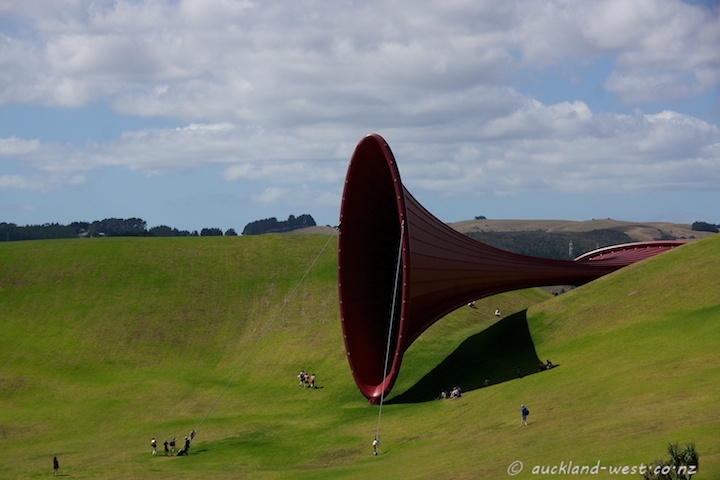 Anish Kapoor‘s Dismemberment, Site I, is constructed from mild steel tube and tensioned fabric, and measures 85 metres in length, with openings 8 x 25 metres. 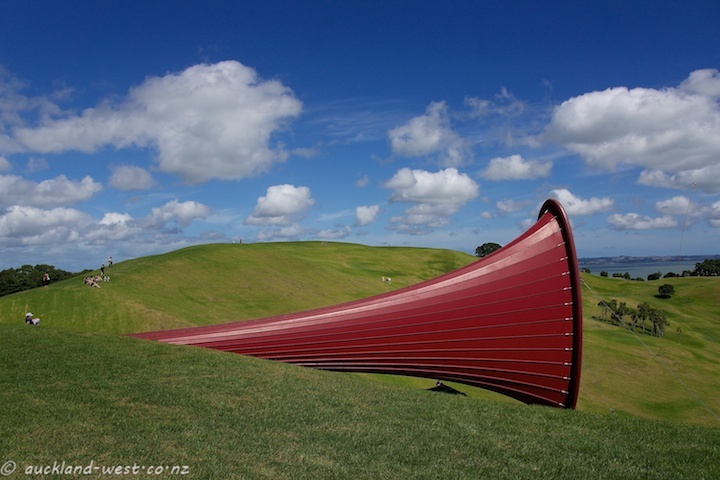 The second picture also shows Len Lye‘s Wind Wand which extends 45 metres upwards. Other posts tagged “Gibbs Farm” here. 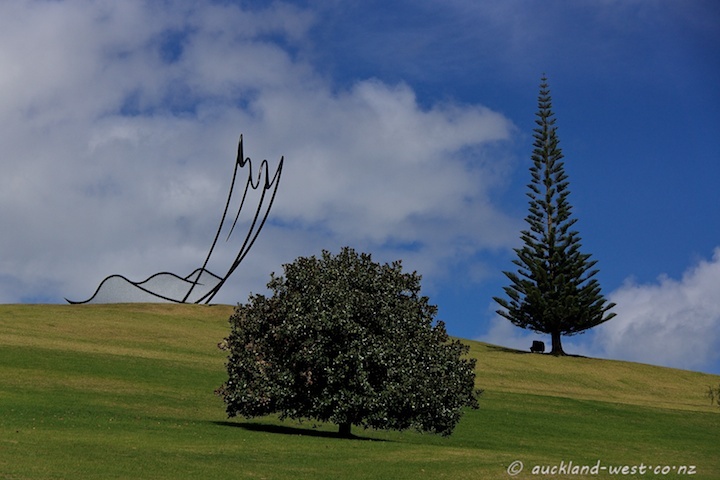 Another giant sculpture from the Gibbs Farm. 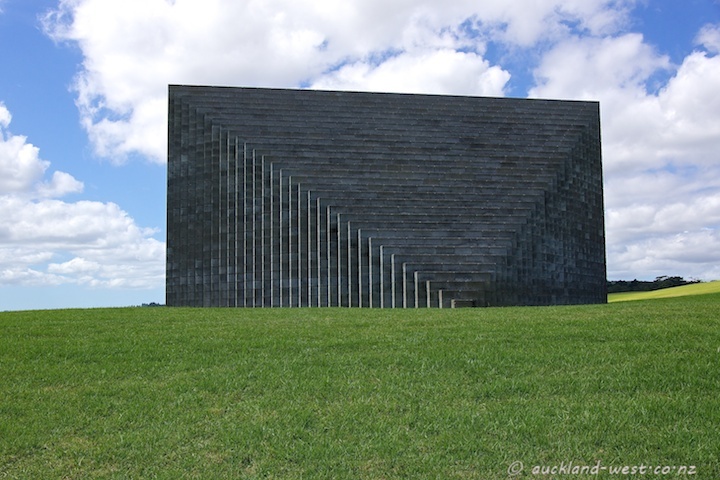 Its full title is “Pyramid (Keystone NZ)”. 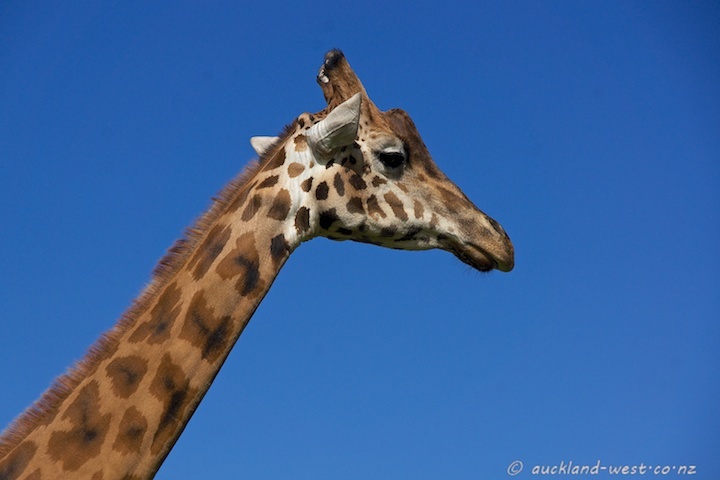 Built from standard concrete blocks, it stands 7.5m high, on a 16x16m base. With regard to the second picture, it should be pointed out that climbing of the sculptures is not permitted (a guard arrived after some time and stopped people climbing). 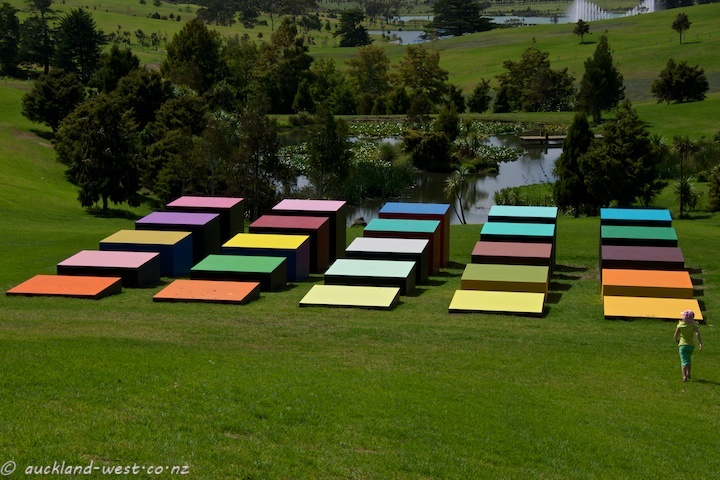 At the Gibbs Farm. 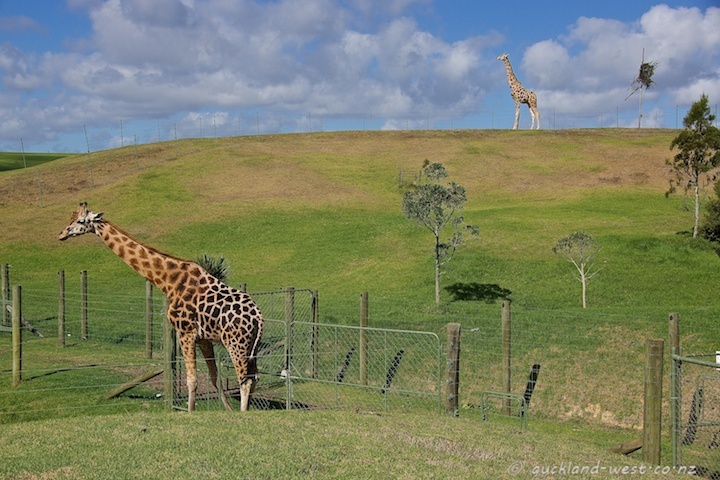 One of the giraffes is a live specimen (one of three that I saw), the other is a corrugated iron sculpture by Jeff Thomson (6x3x1 m). The picture below is of the real thing. 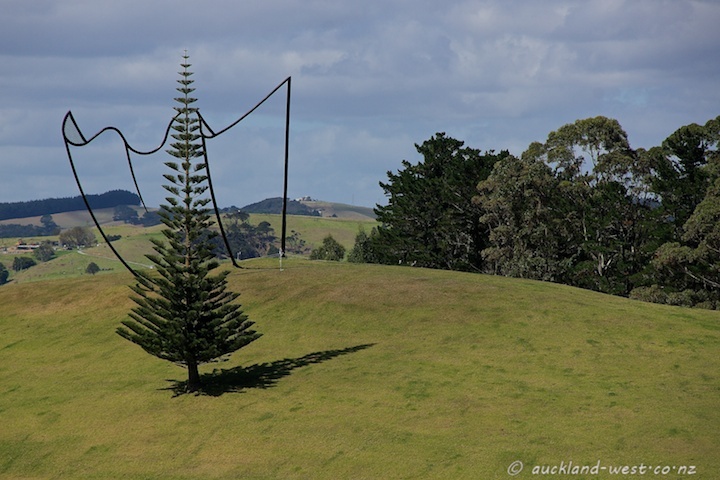 Another work from our recent visit to the Gibbs Farm. Harmonious colours in unique setting by Leon van den Eijkel. We had the good fortune (thanks a million, Stephen!) 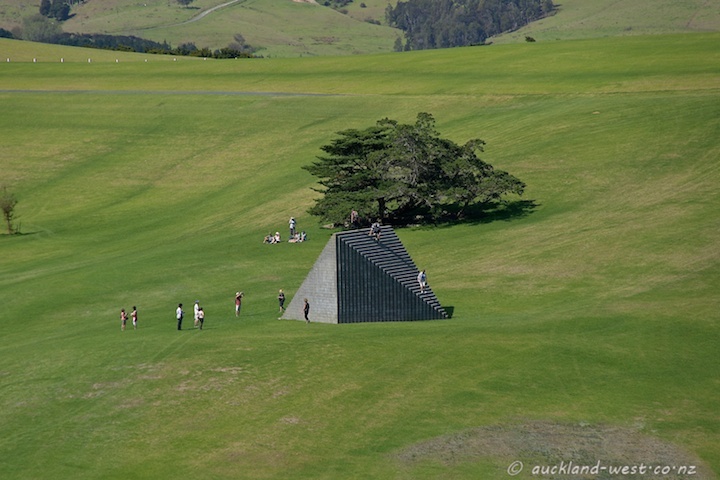 to be able to visit the Gibbs Farm yesterday. 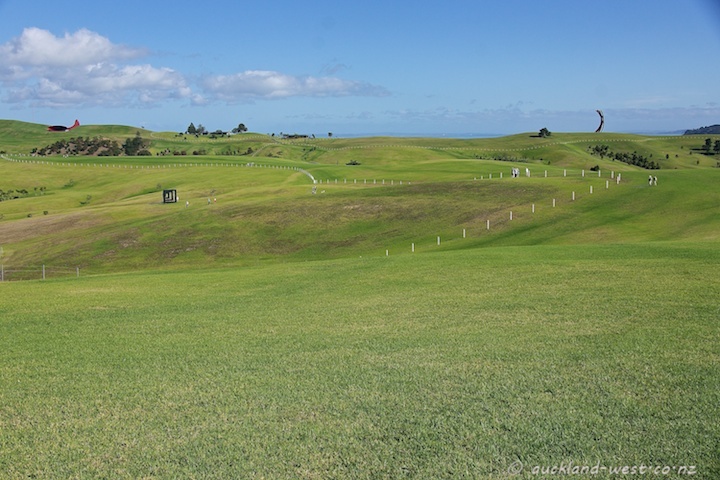 A huge property of undulating land on the Kaipara Harbour, containing a good number of sculptural works whose size matches the size of the grounds. 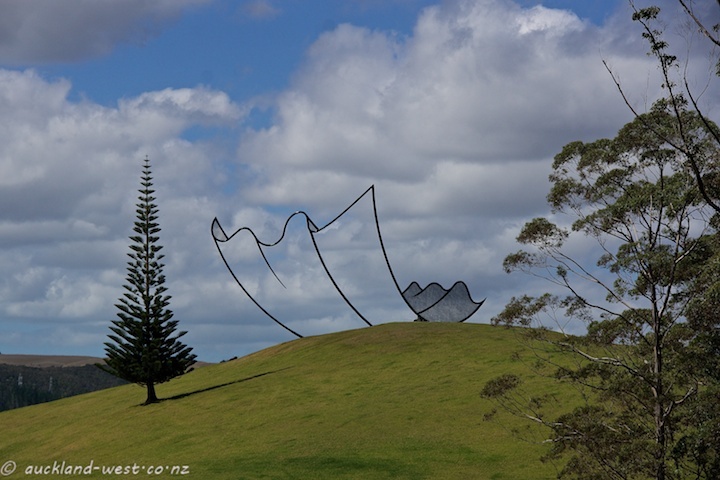 This sculpture by Neil Dawson is entitled “Horizons” and measures 15 x 10 x 36m. Welded and painted steel. 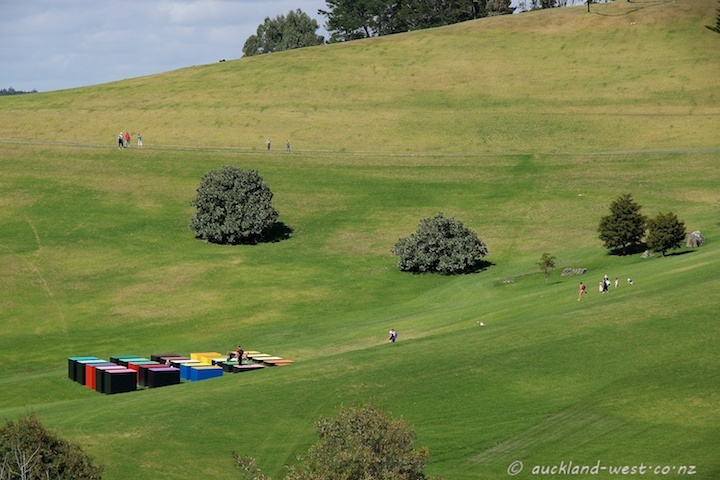 It shows the ubiquitous corrugated iron as if having floated down from the sky. Check out the sculpture on the satellite view of Google Maps; when you zoom out, you will note a few more of the sculptures (Anish Kapoor‘s “Dismemberment” is the red one, 85m long).